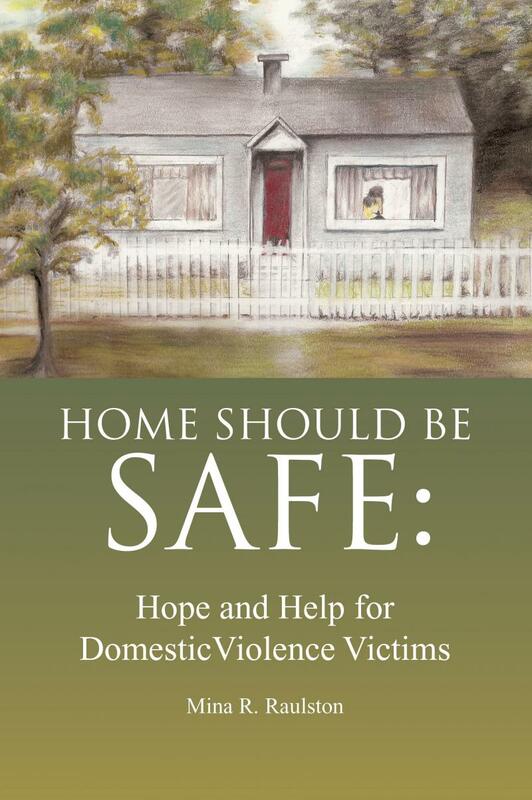 Home Should Be Safe provides extensive instruction and information on the subject of domestic violence, the help that is currently available and what Christians can do to make a difference in the lives of those affected by domestic violence. 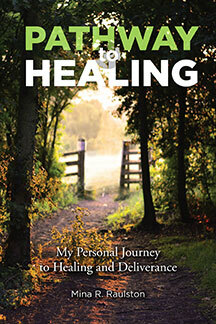 Finding Your Pathway to Healing tells the author's own pathway to heal and wholeness. She includes a little of her history, along with her struggle with PTSD immediately following her divorce caused by domestic violence, and takes readers on her journey to finding healing and wholeness through Jesus Christ. This book is nearly ready for purchase. I should have copies available sometime in October with the official release soon after. This is my first book that will be published through my publishing house, Hat Rack Books, LLC instead of just in my name. I am very excited.